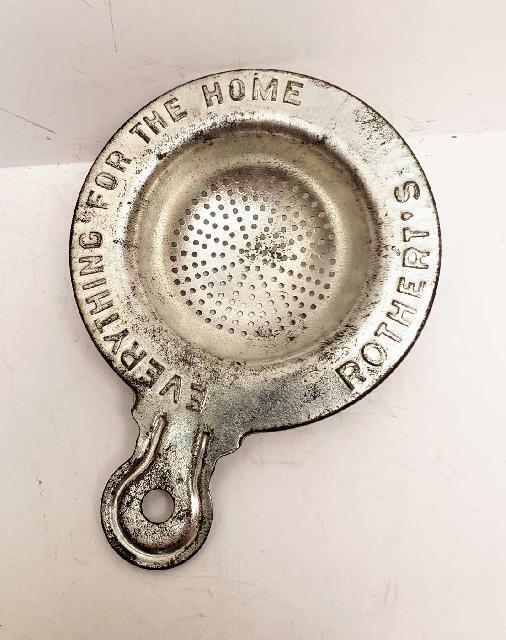 Item: Rothert's Embossed Strainer. C1920. 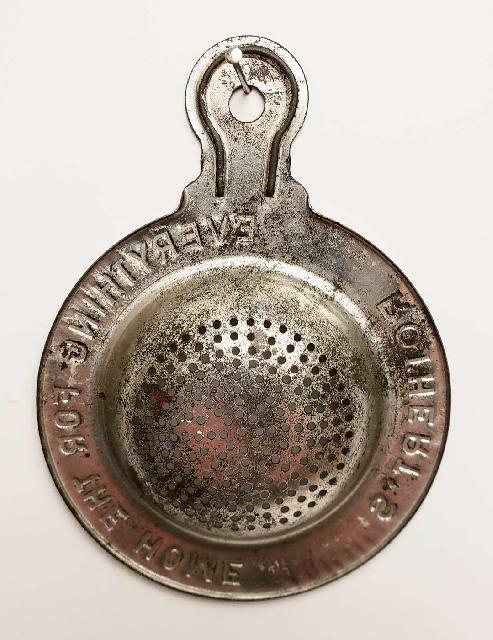 Rothert's Embossed Strainer. C1920. 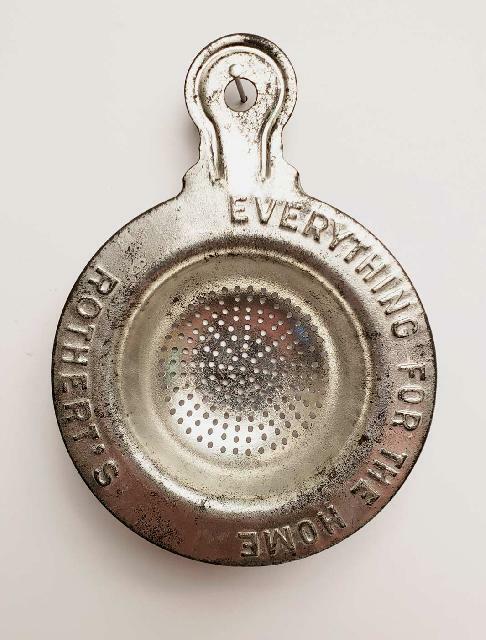 Everything For the Home.. Condition (Excellent) Size: approx. 4-1/2" x 3-3/8"